Wednesday morning commuter traffic was slightly delayed by a three-car collision on northbound State Route 347. 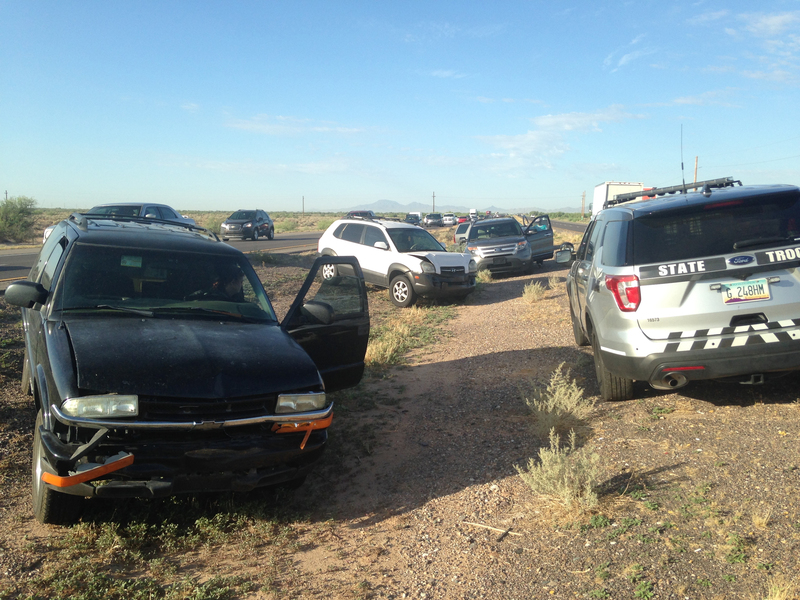 The collision was around 7 a.m. near the Casa Blanca intersection. The involved vehicles moved into the median. There were no reported injuries.